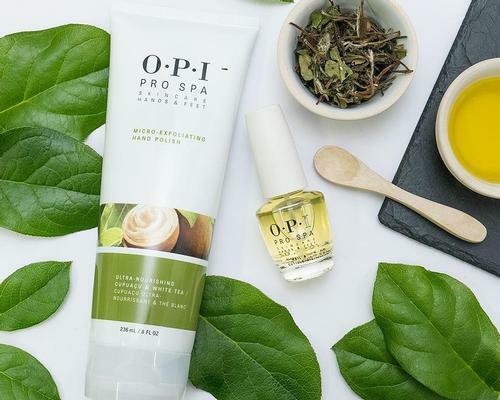 Aqua Sana has announced a new brand partnership with OPI, which will see a range of OPI products and treatments, as well as a retail line, offered in five Aqua Sana spas. Selected for the quality of its products, OPI offers a wide variety of heavily-pigmented lacquers that are formulated to give long-lasting, chip-resistant results. The polishes are available in a wide-range of colours giving spa guests a wide range of manicure/pedicure options. The spa, which also has brand partnerships with Elemis, Made for Life and Decléor, will offer 14 OPI treatments in total, including: Luxury Mani/Pedis, Gel Mani/Pedis, Gel Removal and File & Paint. 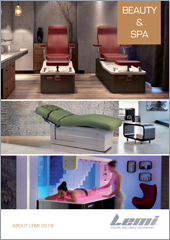 "We're delighted to be launching OPI in our Aqua Sana spas. The brand is hugely popular in the industry and with consumers, so we're confident that out guests will love the new products. It's important to us to continually innovate and enhance our spa offering," said Aqua Sana group spa manager Kay Pennington.